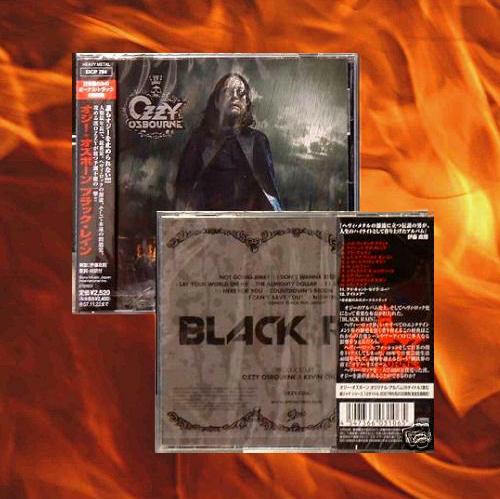 At release time, there was a limited run of Black Rain copies for the US that included a pass which guaranteed a ticket to Ozzfest 2007. There are two different versions of the cover art for Black Rain for the original release. Neither has the album title on it, which is unusual. However, the image to the left (the grey image) is the cover art the US cover art. 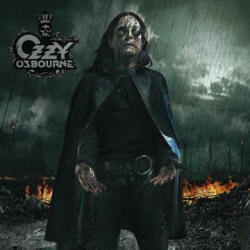 The one with Ozzy himself on the cover is the “everywhere else” cover art. Why they chose such a boring cover art for the US release is beyond me. it’s also odd that if you buy the album through iTunes in the US, you get a “digital booklet”, which contains most of the same art as the non grey one anyway. 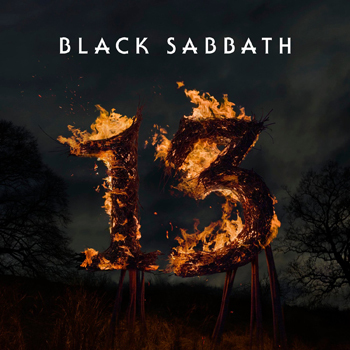 The album was re-released on August 14th as an “Enhanced” Edition. It replaced the paper sleeve version with a “proper” version that had a jewel case, a CD insert and booklet. It also added a video file with some behind the scenes footage from the “Black Rain” photo shoot. It looks like the second image below. The third image is what you get when you buy the CD in Japan (the fire was an artistic choice, it’s not part of the CD package or anything). The US Tour Edition has the “Ozzy in the Black Rain” cover as it’s cover, there’s still no title on the front, but it does come in a standard jewel case, and the “Tour Edition” notation is on the spine of the disc. It looks like the second image below. 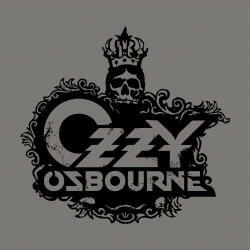 This is when I got back into ozzy. 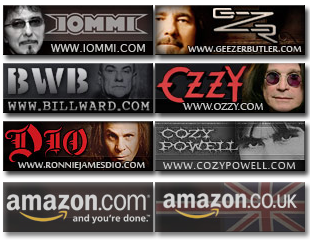 Ozzmosis, Down to Earth, and Under Cover all disappointed me. This album is great. It’s got a sorta Rob Zombie Vibe and killer tracks to headbang to. This album rekindled my love of Ozzy. Even though there are those 3 albums I don’t like, there will always be Blizzard through No More Tears and Black Rain through Scream.